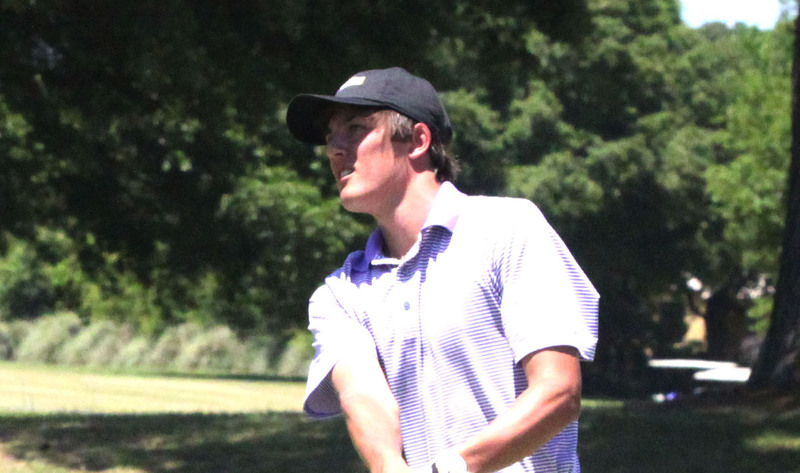 Benton High senior-to-be Jacob Wyatt finished tied for fifth in the Louisiana Golf Association Junior Amateur Championship after shooting a 7-under 65 in the final round Friday at Links on the Bayou in Alexandria. Wyatt, who has helped Benton win three straight Division II state titles, finished the 54-hole event at 5-under par after shooting a pair of 73s in the first two rounds. Byrd rising sophomore Phillip Barbaree completed a wire-to-wire win with a final round 66. He finished 19 under, six strokes better than runner-up Triston Elston of Baton Rouge. Airline’s Matt Barker shot a 74 Friday and finished tied for 26th at 9 over. Colton Ryan, Wyatt’s teammate at Benton, shot an 81 and finished tied for 28th at 11 over. Wyatt, who was tied for 17th after the second round, had birdies and one bogey on his card Friday.